#lollefood is the tag I use on Instagram for all my recommended food items devoured in Hong Kong. Every month I consolidate some of the new food discoveries I’ve made in attempt to give you all a basis for brainstorming your next dinner or snack outing. See the previous versions here. 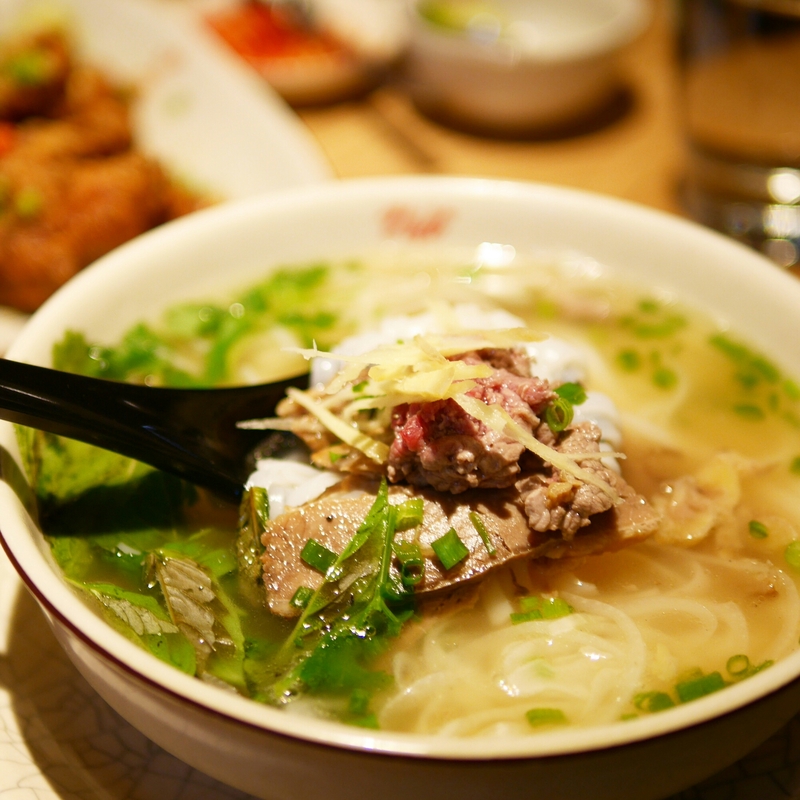 Viet Kitchen opened in Nexxus building and is a convenient Vietnamese alternative for any IFC-dwellers. While things were generally quite good, the beef pho was underwhelming and I think I just prefer Bep or Nha Trang for Vietnamese food. Ore-no Kappou opened earlier this year in the heart of LKF, Central and serves some of the best quality Japanese food I’ve had in a long time. The prices are not cheap but worth it for what you get. See the full review here. 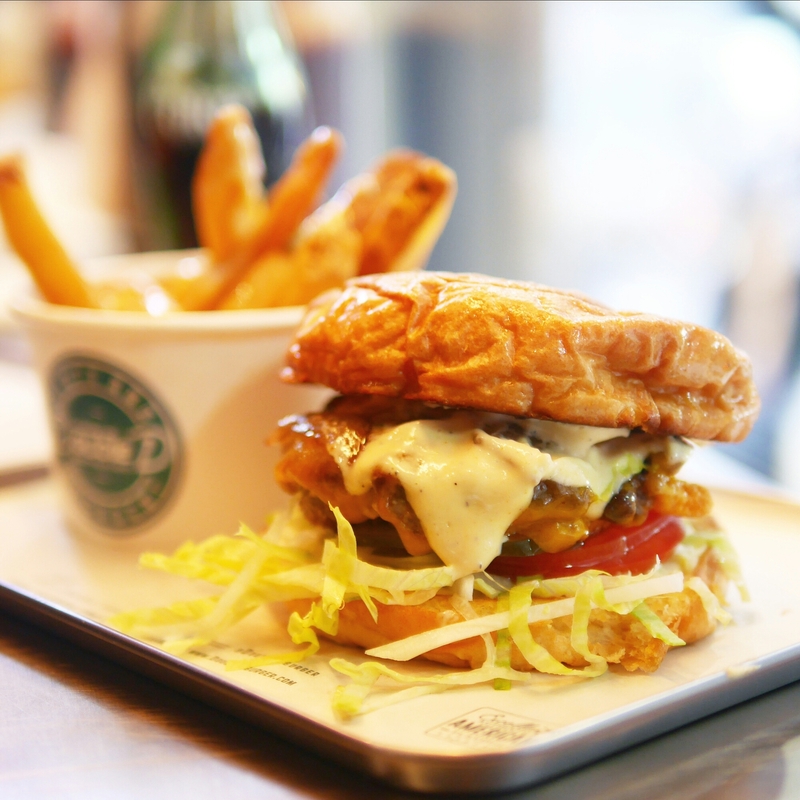 Double D Burger is another new (ish) burger spot close to LKF. The beef patty was super juicy and the bun was soft on the inside. All in all, likely my second favourite burger place in Hong Kong. 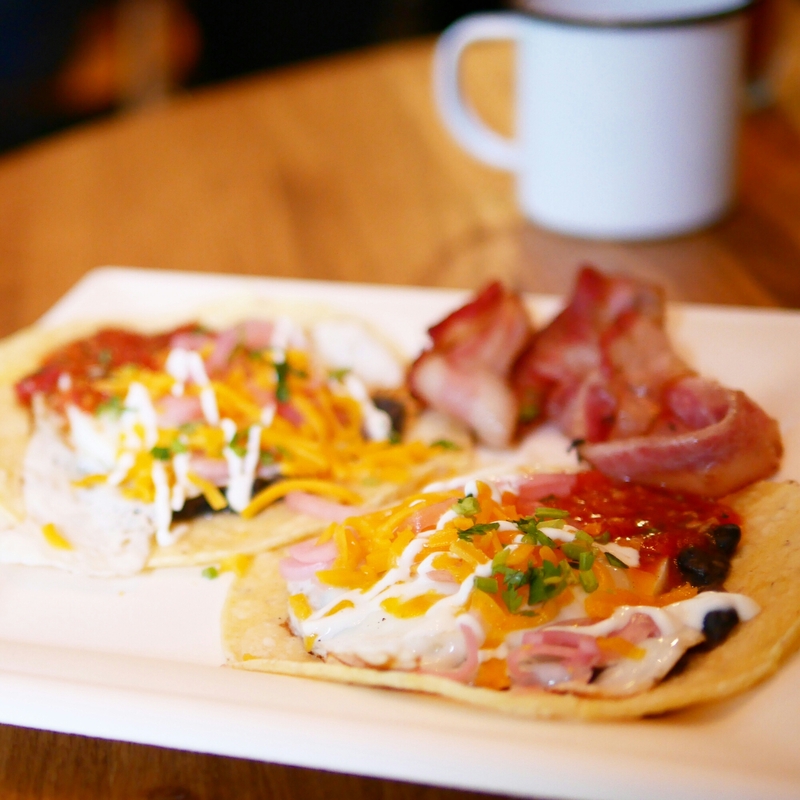 Americanos is an American-style cafe that serves kimchi quesadillas and other good comfort food that makes a perfect brunch. Their pour over coffee was also simple, cheap (HK$25) and delicious. Let’s Jam has been super queues-down-the-street popular but I am clueless how they’ve attracted so many customers that they’re now opening a store in TST. Unless decoration is enough. 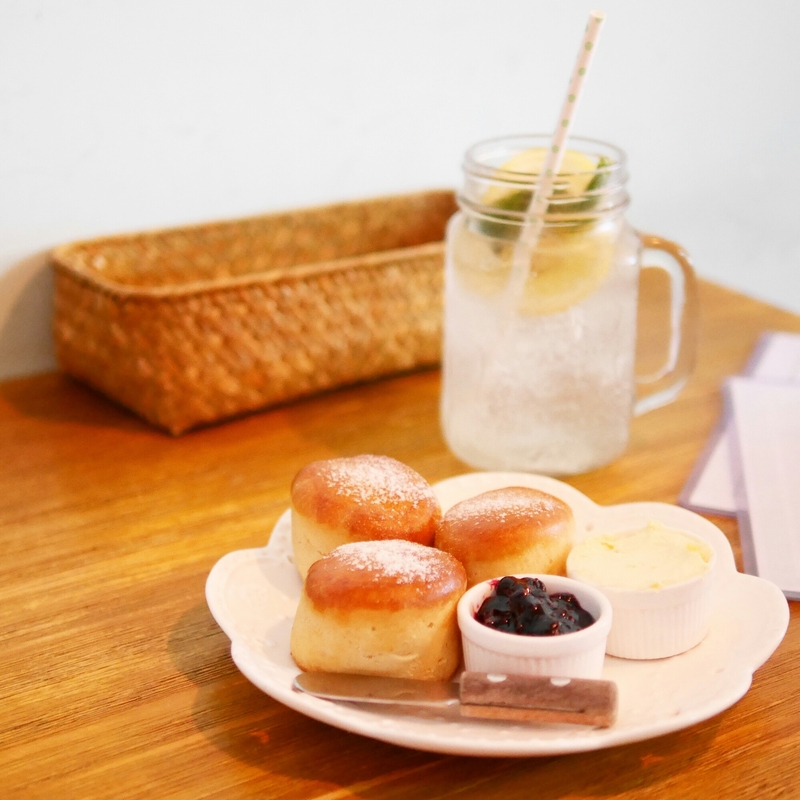 The scones taste like bread buns and their jam was pretty unspectacularly standard. The Butcher’s Club Burger (favourite burger place in HK!) is now serving the “Mooink” burger on their secret menu until 22 June. 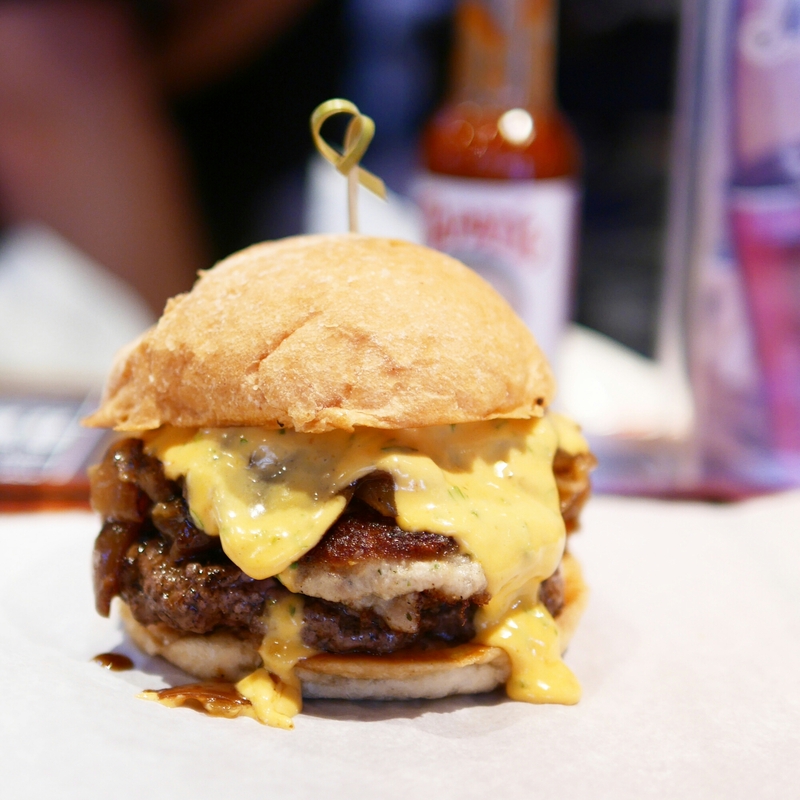 It features a braised pork belly patty, beef patty, honey caramelised onions and Sriracha cheddar cheese! It’s 100% worth a try, although my heart is still with the Wu Tang style burger. Feast is collaborating with Franc Franc to serve a beautiful and value-for-money tea set this month from 15 June to 10 July. They’ve even designed the food items to go with the tableware. Read the full review here. 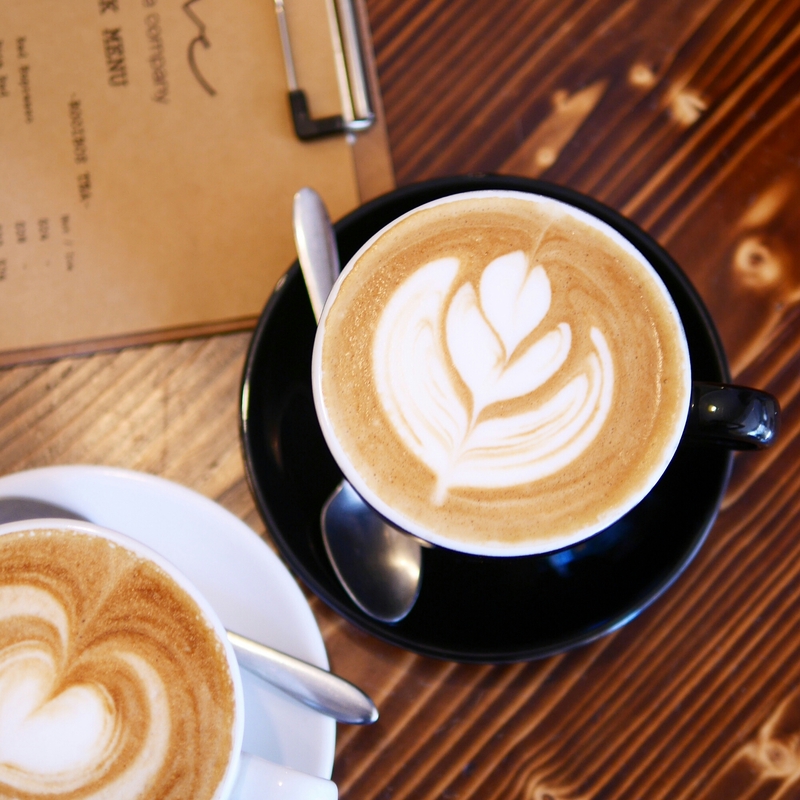 Five Coffee Company is definitely a hidden hipster gem in Sai Kung. I loved the coffee, as well as its laid back decor and vibe. A highly recommended weekend spot. I haven’t had the chance to try out their food though!